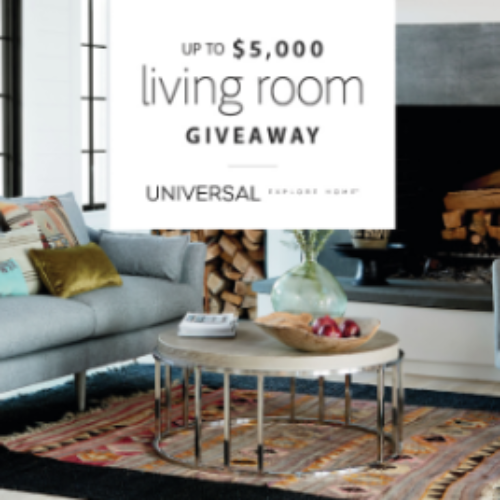 You can enter the Living Room Giveaway from Universal Furniture for your chance to win $5,000 in living room furniture from Universal Furniture that includes delivery. Entry ends August 13, 2018. 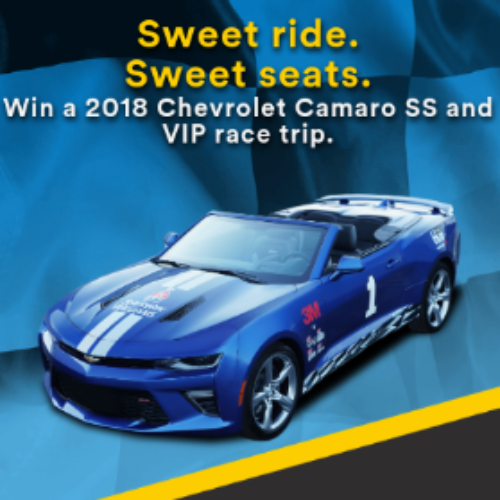 You can enter the Pro Painter Sweeps from 3M ScotchBlue for your chance to win a 2018 Chevrolet Camaro SS and a VIP race trip for two (2) at the Texas Motor Speedway valued together at over $50,000. Entry ends August 31, 2018. 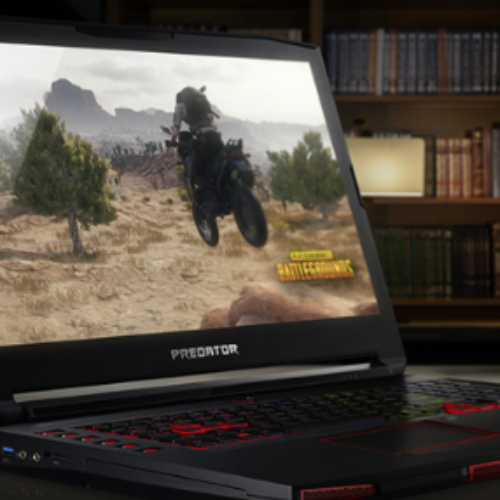 You can enter the #SchoolWithGeoforce Contest from Nvidia for your chance to win 1 of 4 Acer Predator 15 laptops when you share a photo on Twitter or Instagram of you getting ready to go back to school. See contest for details. Entry ends August 13, 2018. 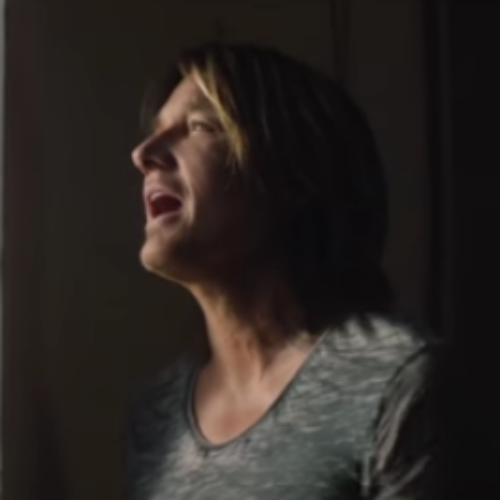 You can enter the Keith Urban Giveaway from Nashville Music City for your chance to win a trip to Nashville, TN to see Keith Urban at the Bridgestone Arena. The prize includes airfare, accommodations at Hilton Downtown Nashville, tickets to the show, an Attraction Pass and more. Entry ends August 01, 2018. 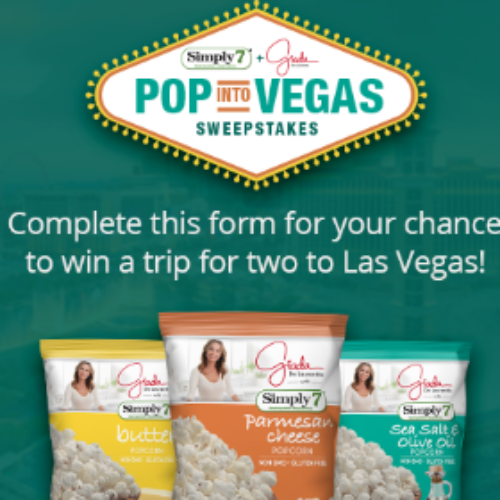 You can enter the Vegas Getaway Giveaway from Giada Pop & Simply7 for your chance to win a trip for two (2) to Las Vegas that includes airfare, accommodations and dinner in the Cromwell Hotel. Entry ends August 31, 2018. 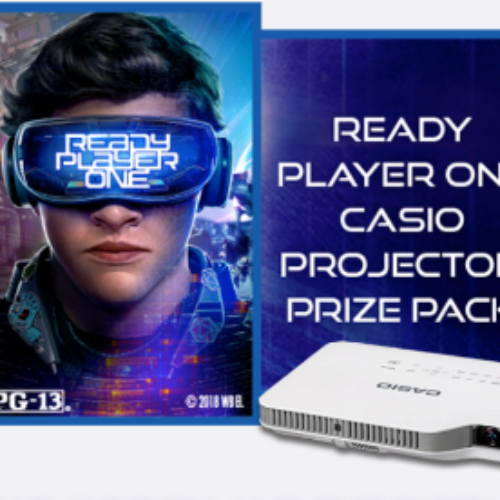 You can enter the Ready Player One Sweepstakes from LampFree for your chance to win a Casio Projector Prize Pack valued at $1,500 that includes a Casio XJ-A257 Slim projector and a copy of the movie Ready Player One. Entry ends August 01, 2018. 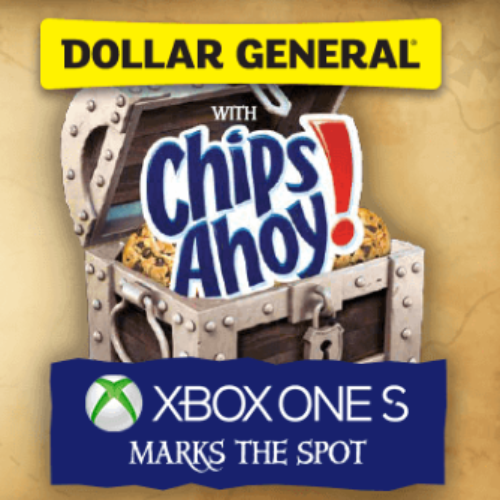 You can enter the Xbox Marks The Spot Sweepstakes from Dollar General and Chips Ahoy for your chance to win 1 of 5 Xbox One S gaming consoles, 1 of 500 one-month Xbox Live Gold memberships or 1 of 500 five-day Xbox Game Passes. Entry ends August 22, 2018. 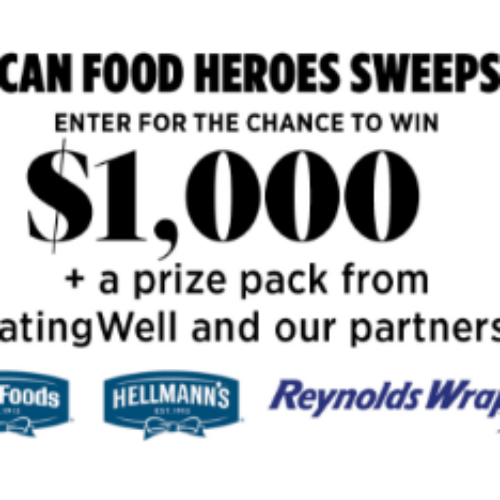 You can enter the American Food Heroes Sweepstakes from EatingWell for your chance to win $1,000 and a prize pack from EatingWell, Hellman’s, Reynold’s and more. Entry ends August 28, 2018. 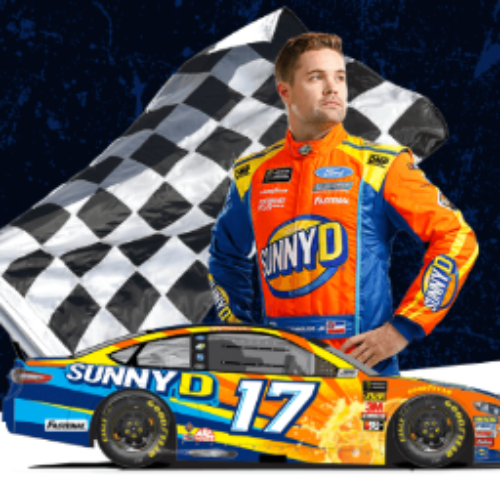 You can enter the Race to Vegas Sweepstakes from Sunny D for your chance to win a NASCAR weekend vacation for four (4) in Las Vegas that includes airfare, hotel, tickets and more. Entry ends August 26, 2018. 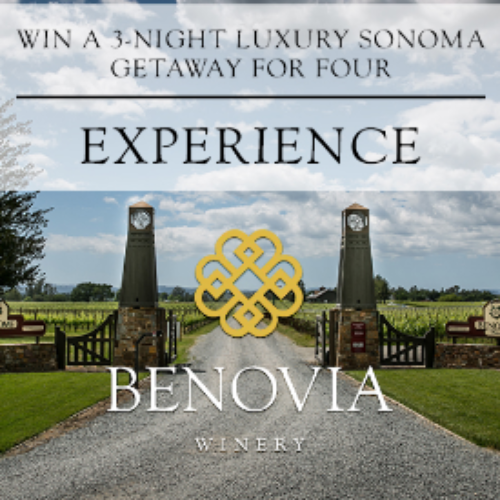 You can enter the Sonoma Getaway Sweepstakes from Benovia Winery for your chance to win a 3-night luxury Sonoma Getaway for four (4) that includes accommoadtions at the Cottage at Martaella Estate, a vineyard hike and VIP tasting at Benovia, dinner at Valette and so much more. Entry ends August 31, 2018.